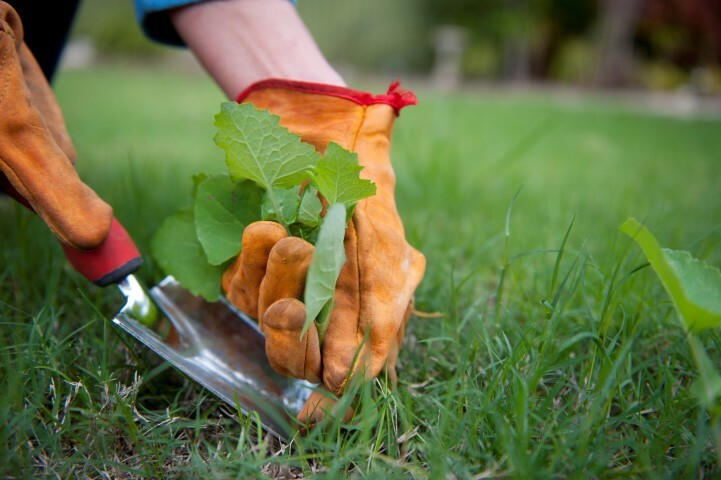 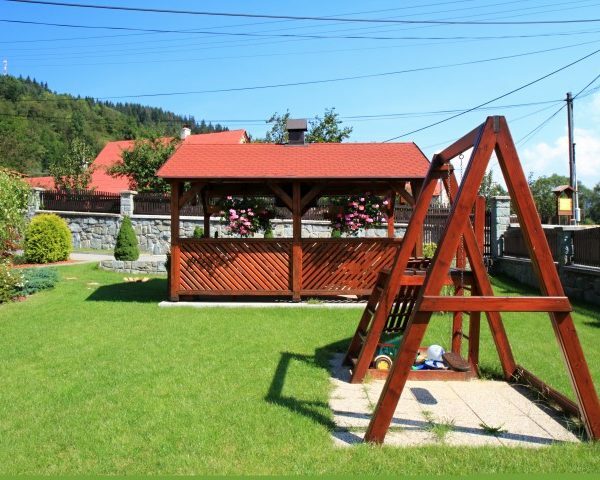 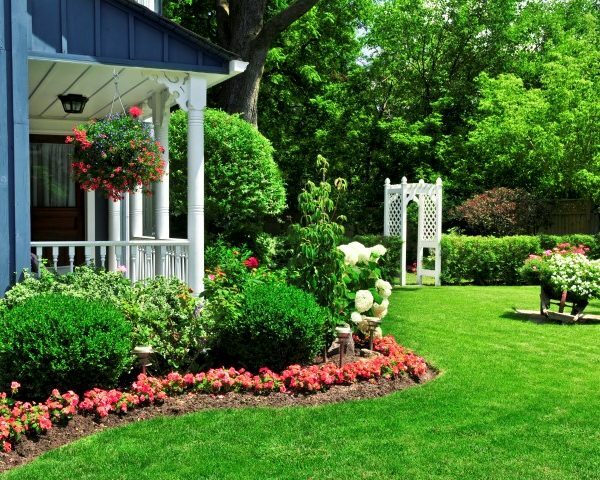 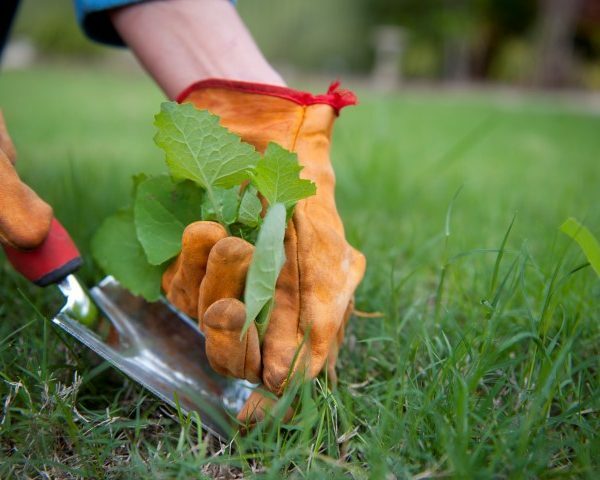 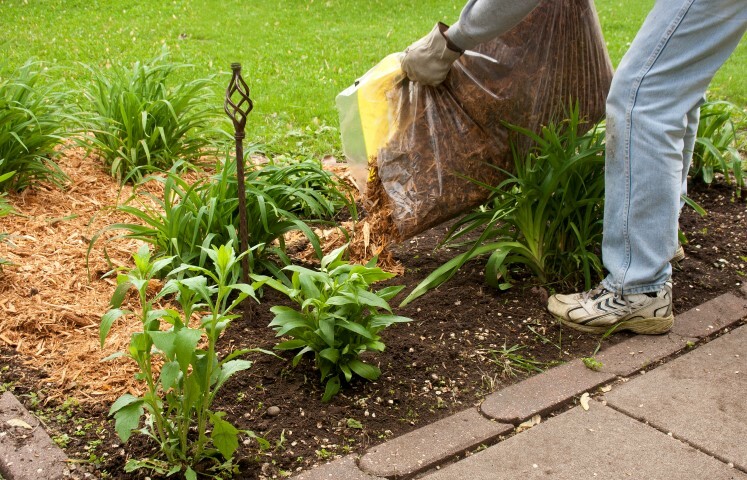 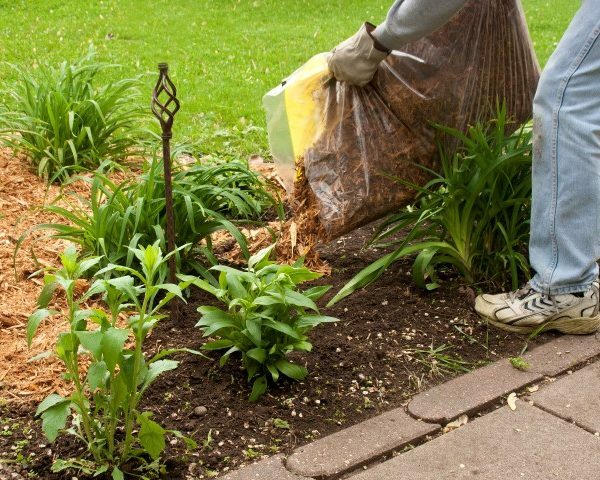 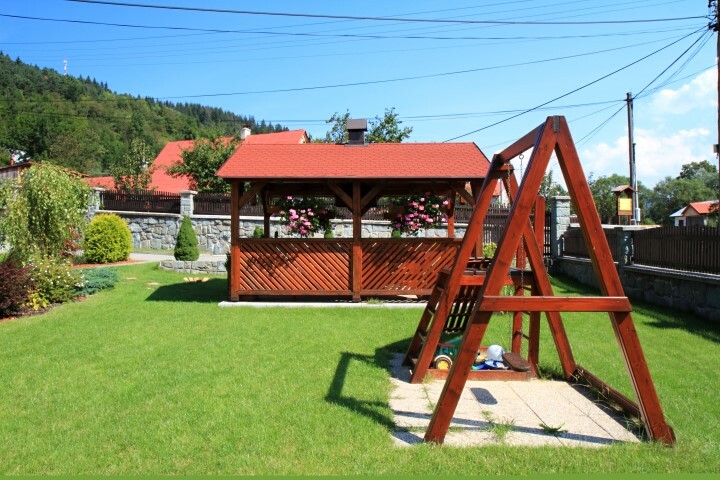 Get all the leaves, branches, weeds and debris cleared from your property quickly and professionally with our exclusive team of garden clean up specialist. 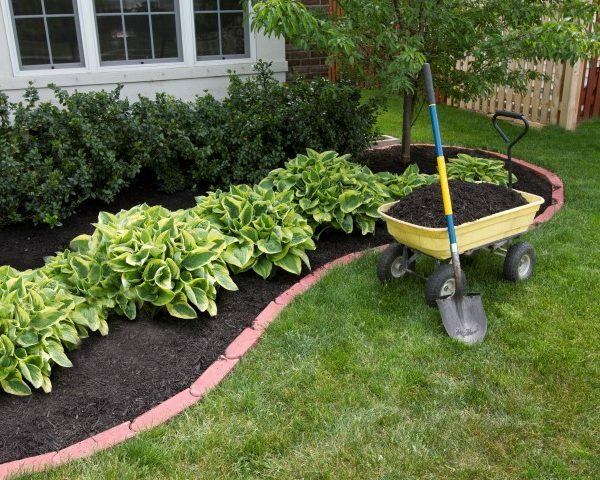 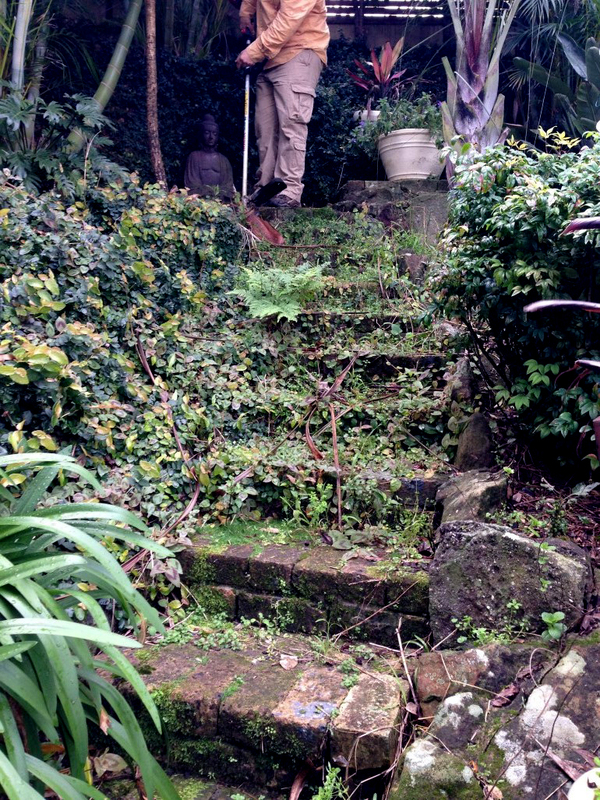 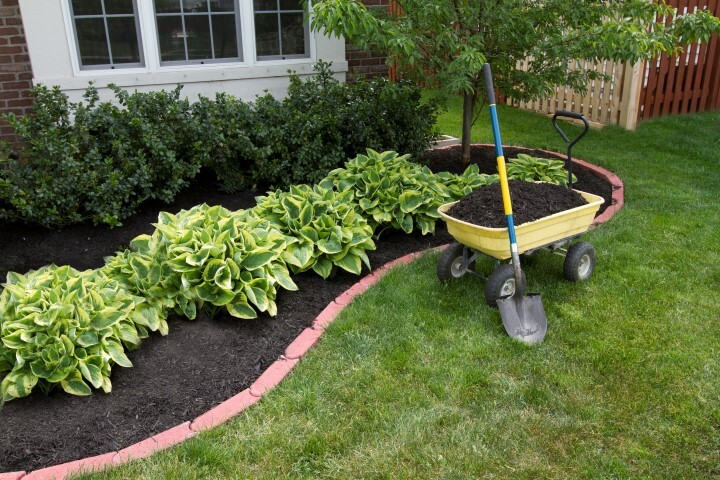 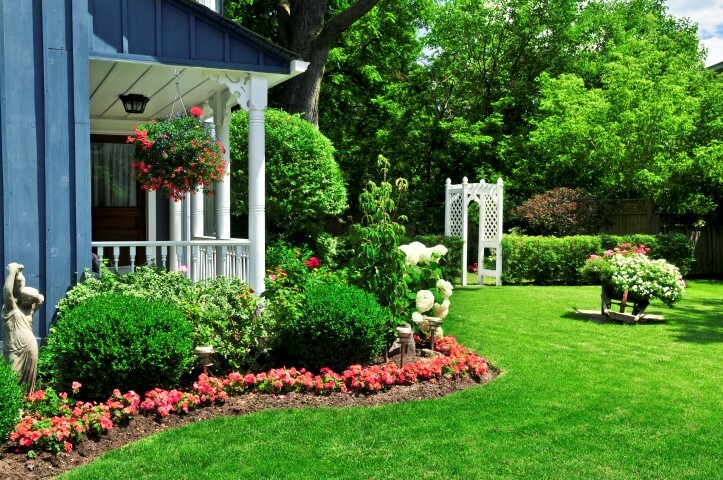 We are the experts when it comes to have your garden cleaned up. 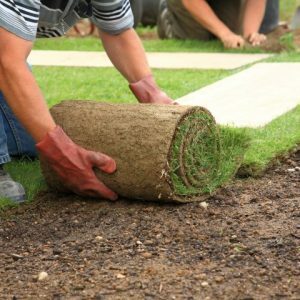 We are able o tackle any size job and beautify any residential or commercial property. 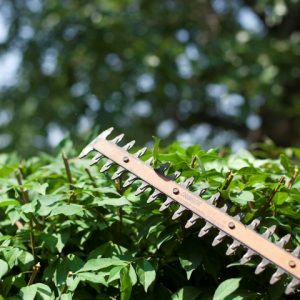 If your garden is starting to look like a jungle, you can truly rely on us to have your garden clean and ready for you enjoy it again. 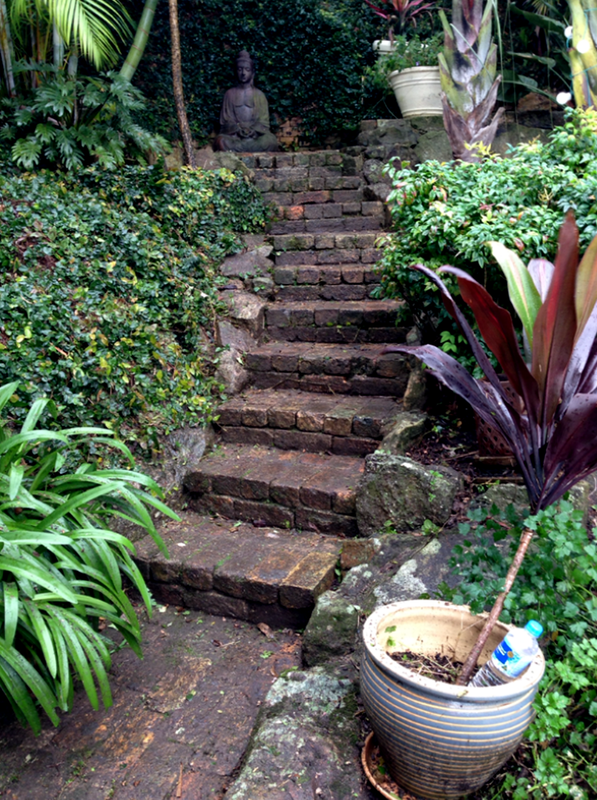 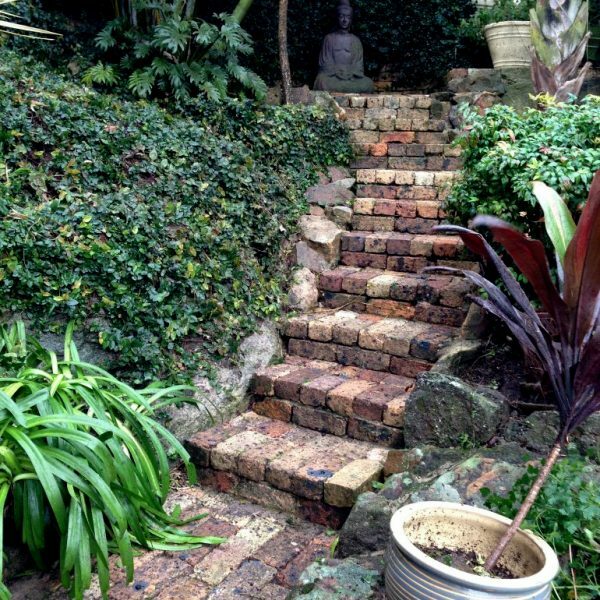 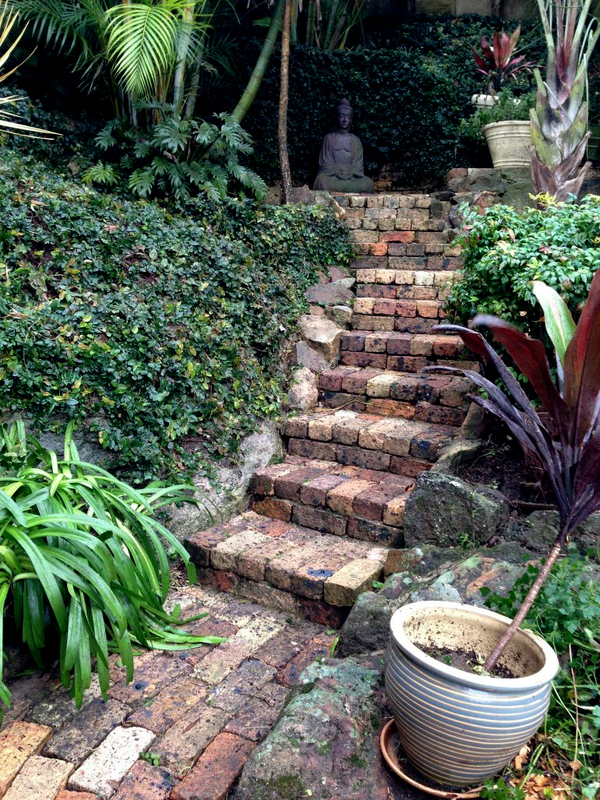 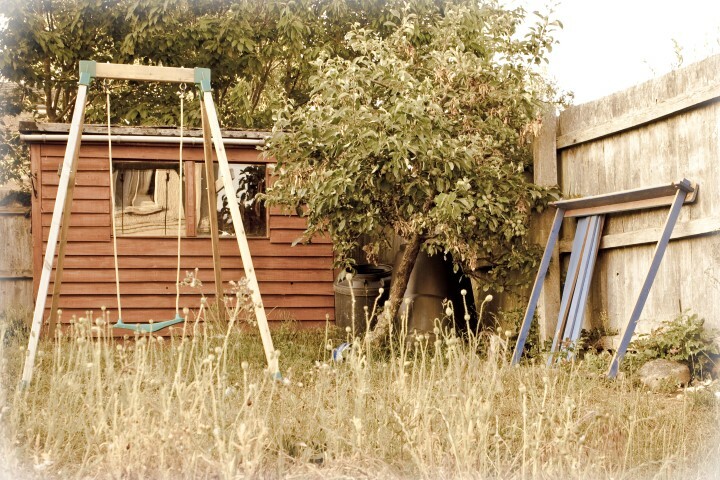 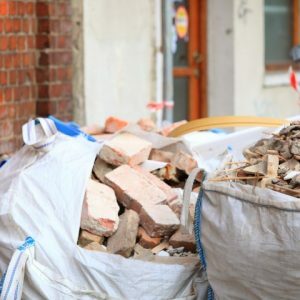 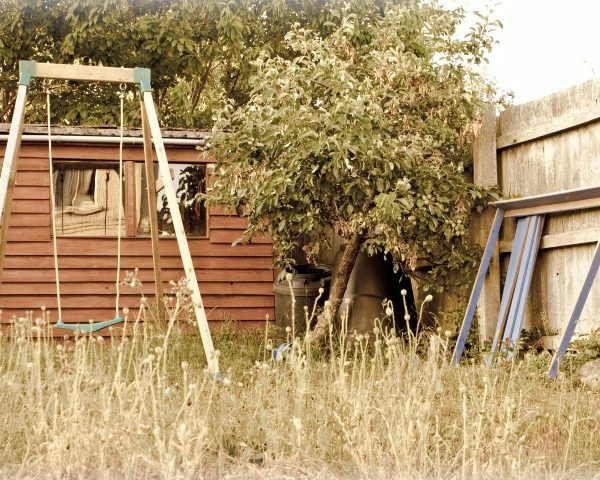 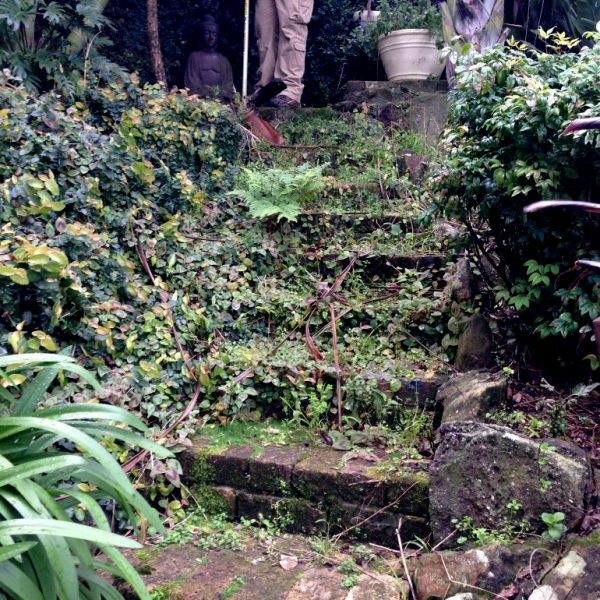 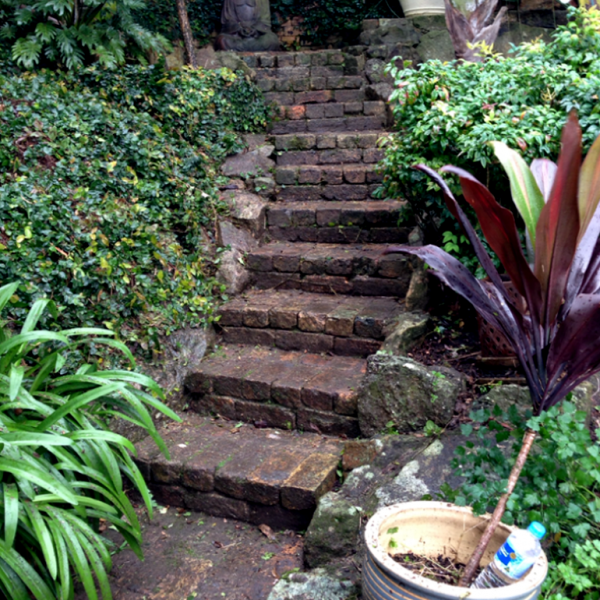 Small clean up – $45p/h – *Minimum 1 hour.